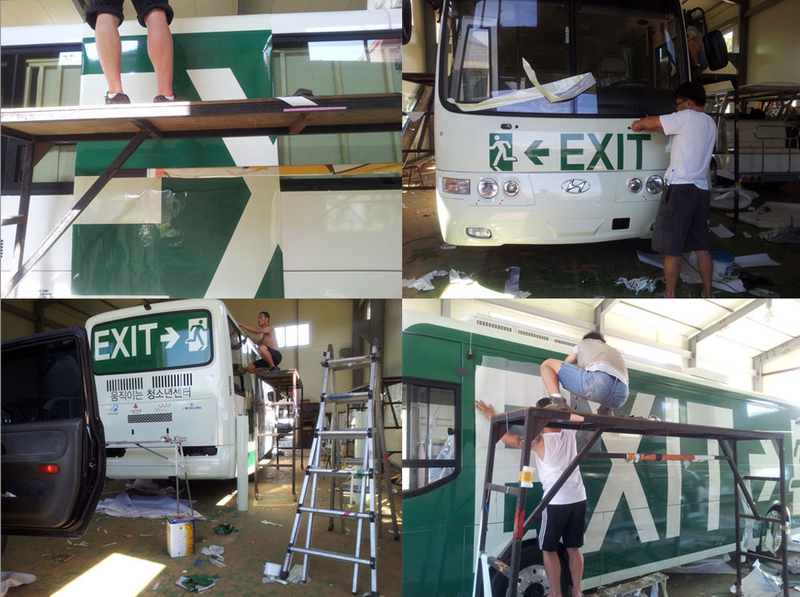 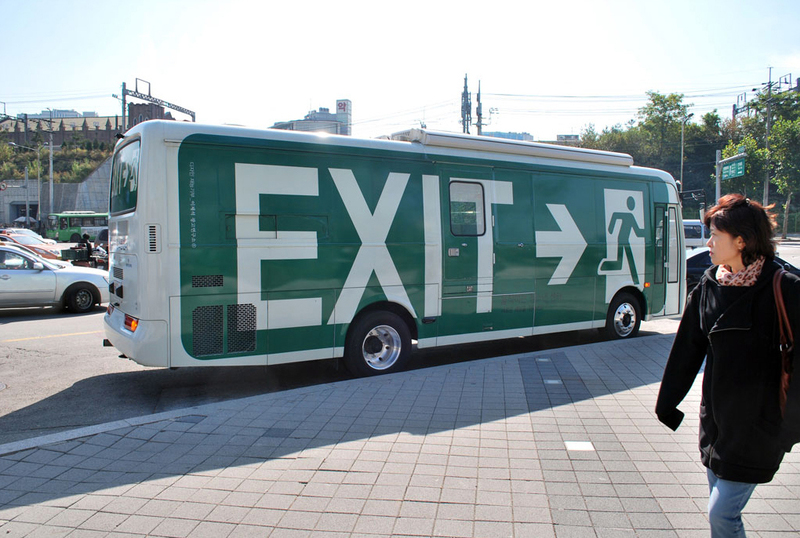 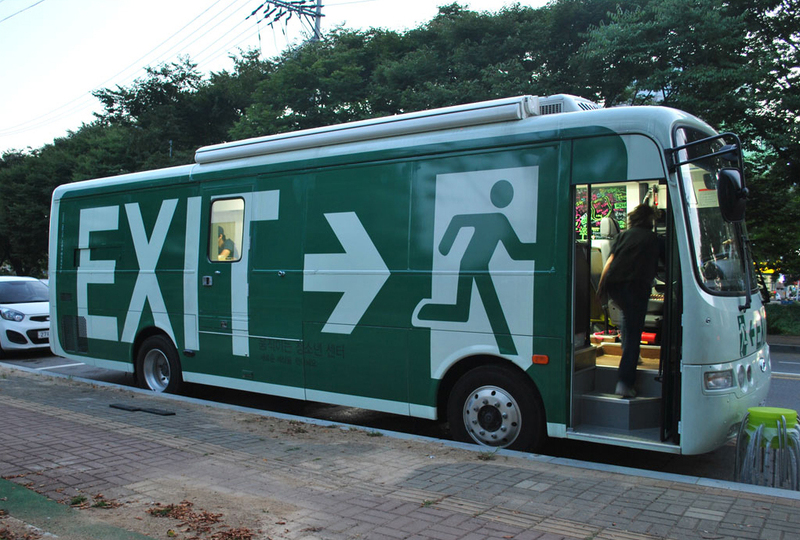 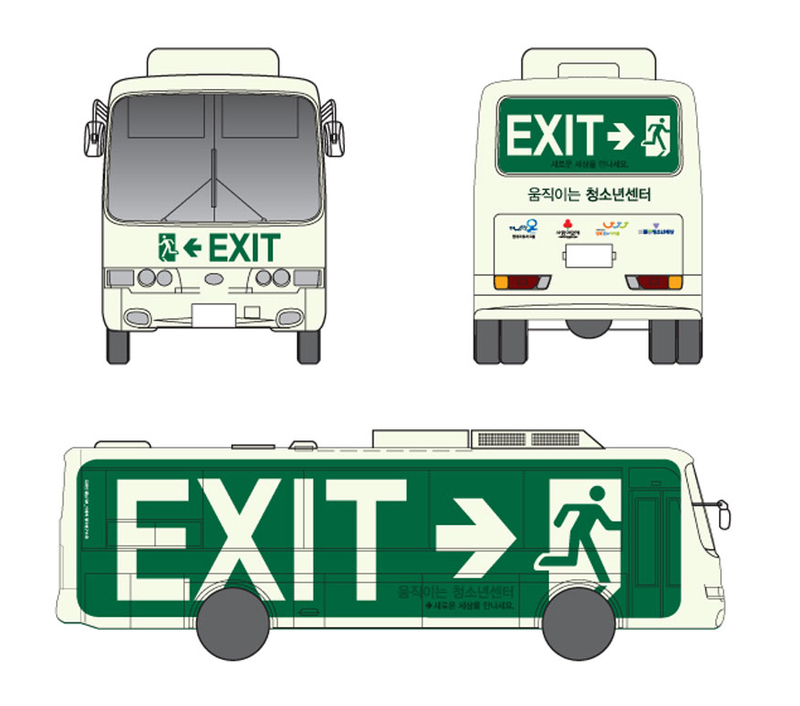 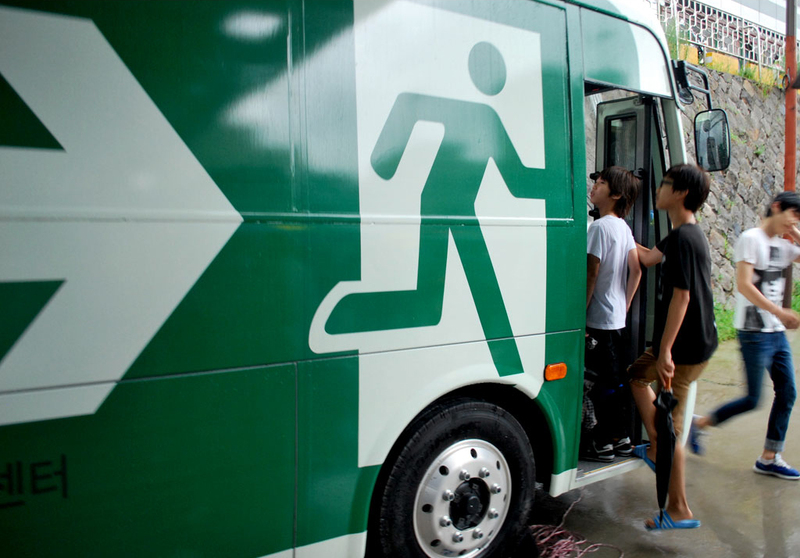 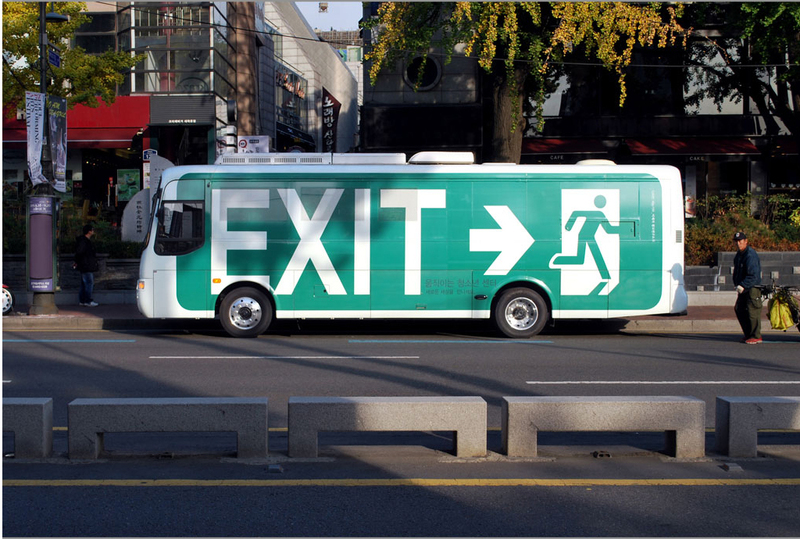 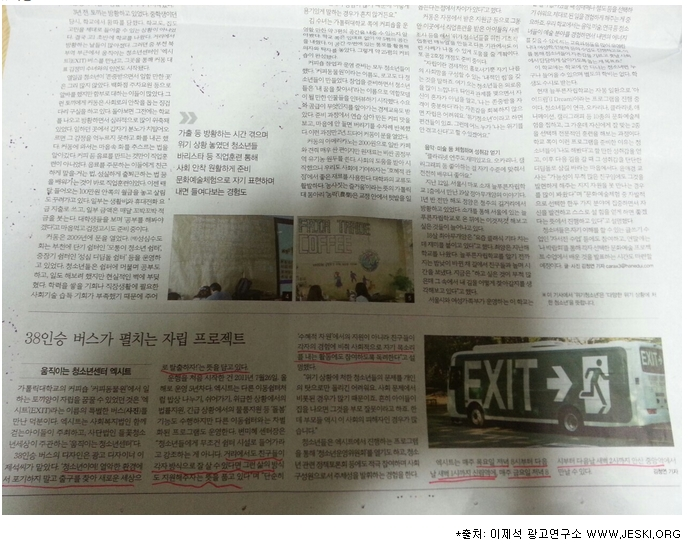 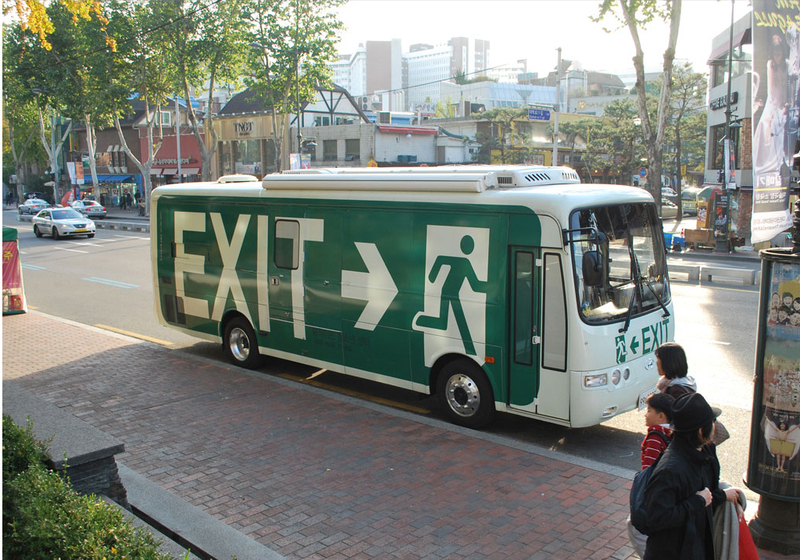 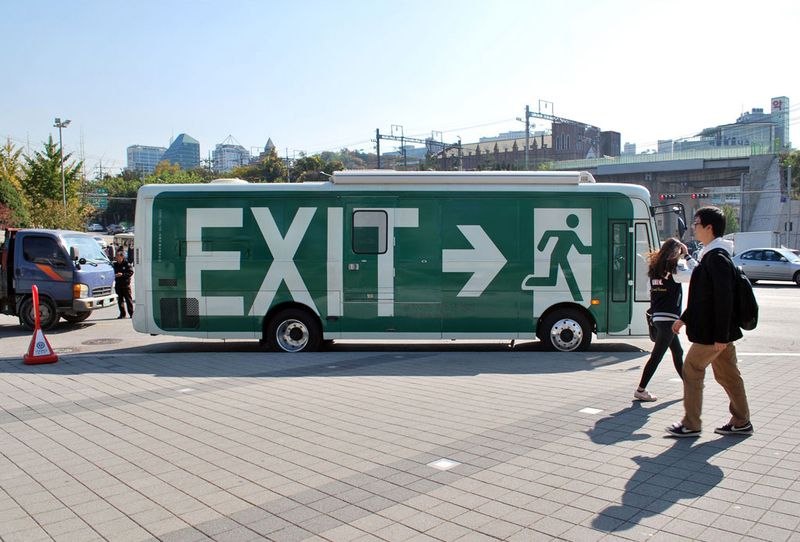 Exit BusProblem: 'Wildflower Teenager Center' requested design of moving counseling center (counseling bus) that can resort to teenager’s feelings. 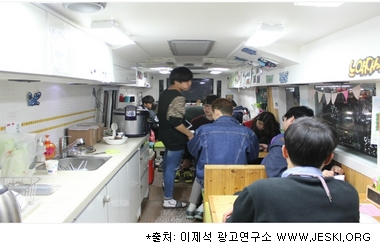 *Wildflower Teenager Counseling Bus: This bus provides shelters and food for teenagers on the street while promoting settlements within society through careful counseling. 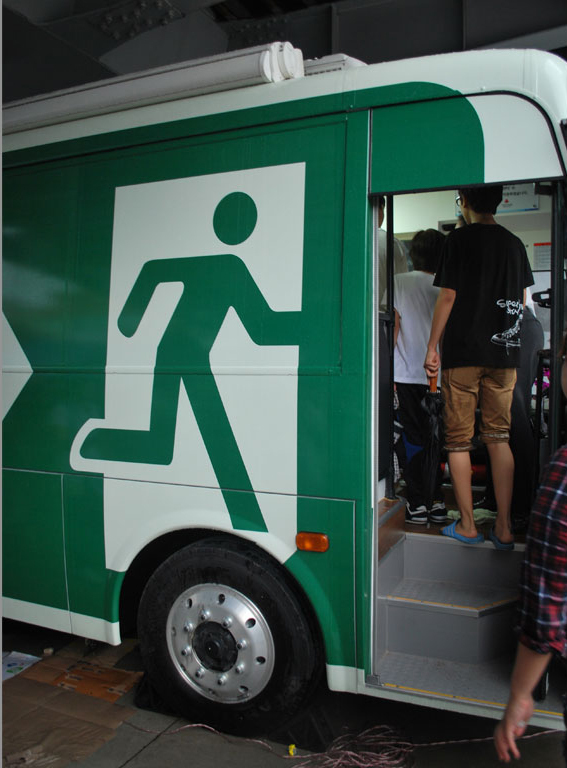 It is interesting that they travel to approach teenagers first before they come, unlike other counseling center.